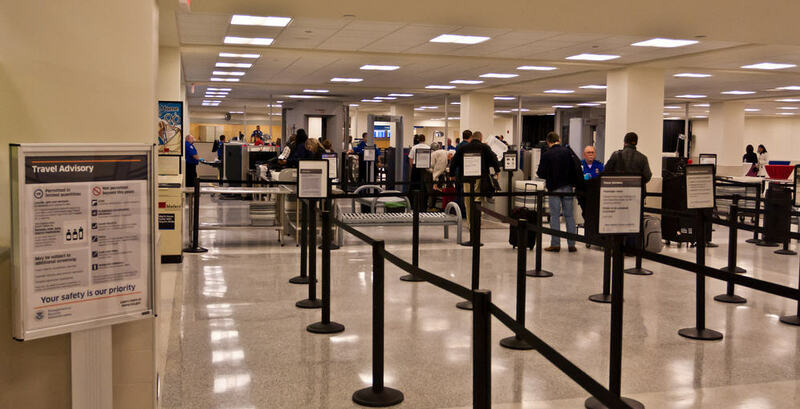 The Transportation Security Administration (TSA) provides contact numbers for all the airports it services within the United States and its Territories. The following is a list of TSA lost and found phone numbers for items left at TSA Security Checkpoints or items missing from checked baggage. For all other items not lost at security checkpoint, contact the airport’s lost and found department. If your item was left behind in an aircraft, contact the airline along with your flight number and date of travel.